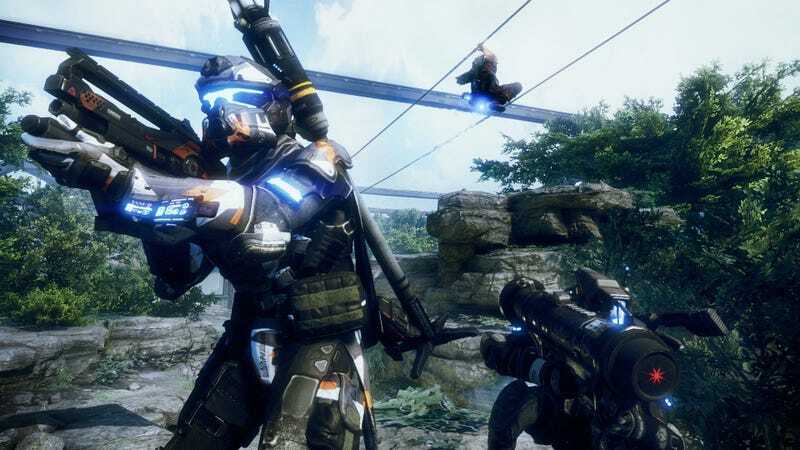 It’s one hell of a revelation, as we learned that Titanfall 3 was indeed in development during the fall of 2017, when publisher Electronic Arts purchased Respawn for many millions of dollars. At the time, as I reported this past Saturday, a source told me that the third Titanfall was under way and that the studio was looking to get it out as quickly as possible, for fear of it looking and feeling dated if it came out too much later than 2018 (thanks to its use of the Valve-created Source engine). I speculated that either A) this was a stopgap en route to a proper Titanfall 3 or B) whatever work was done on Titanfall 3 has become Apex Legends. The answer, it appears, is B, which will come as sad news to anyone who thought Titanfall 2's campaign was as brilliant as Kotaku did.